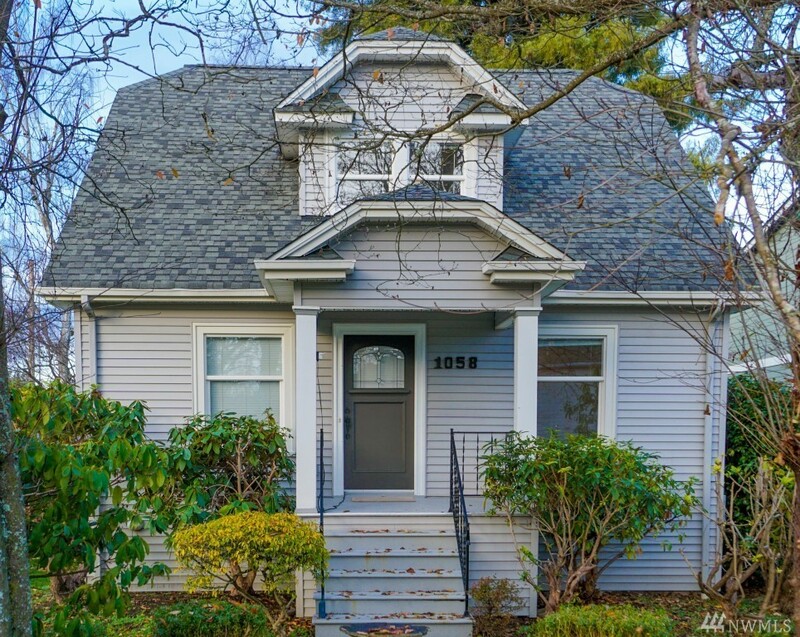 Attractive classic craftsman style home on generous corner lot. Sought after Seahurst area with a Walker's Paradise score of 90. Most errands restaurants, shops & even grocery shopping is within walking distance. Updated kitchen with breakfast nook & a separate dining room. Mud room from backdoor is a delight! There is plenty of space for everyone in this 4 bedroom home with a very large unfinished basement that features a separate office or craft room. Detached 2-car garage in huge backyard!